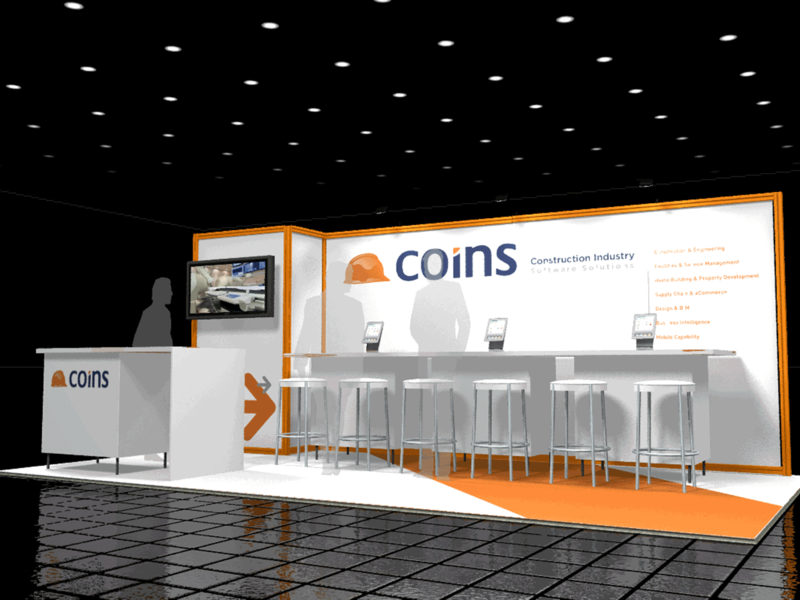 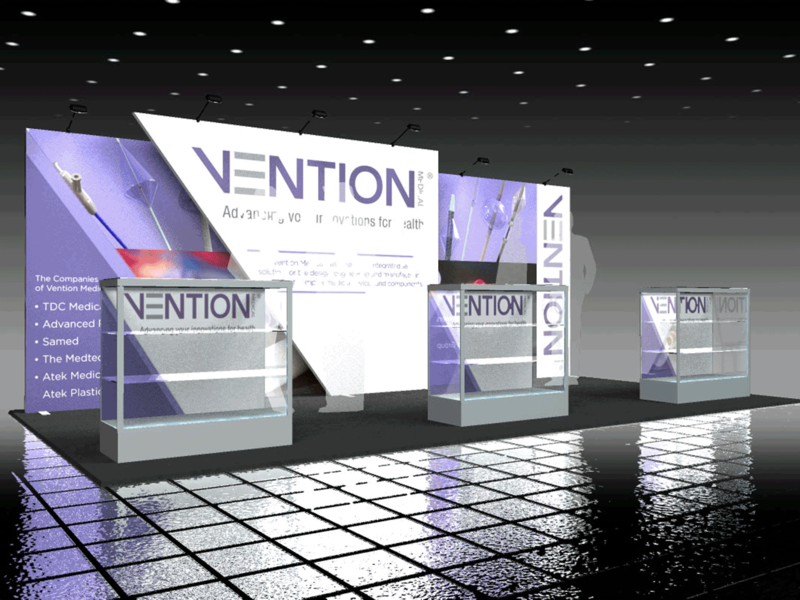 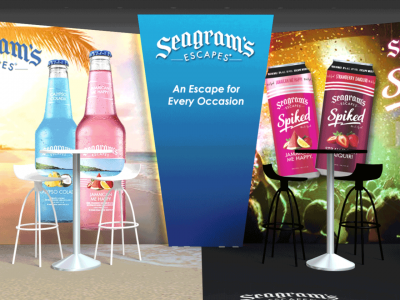 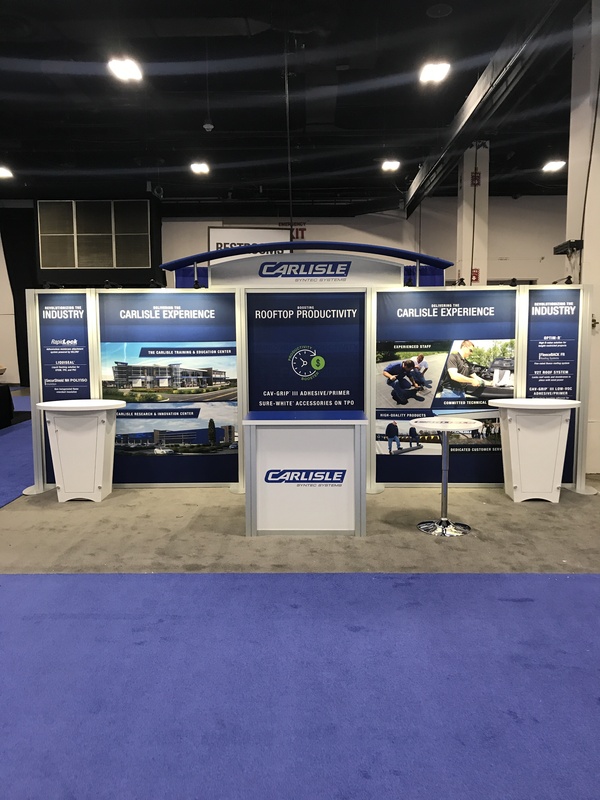 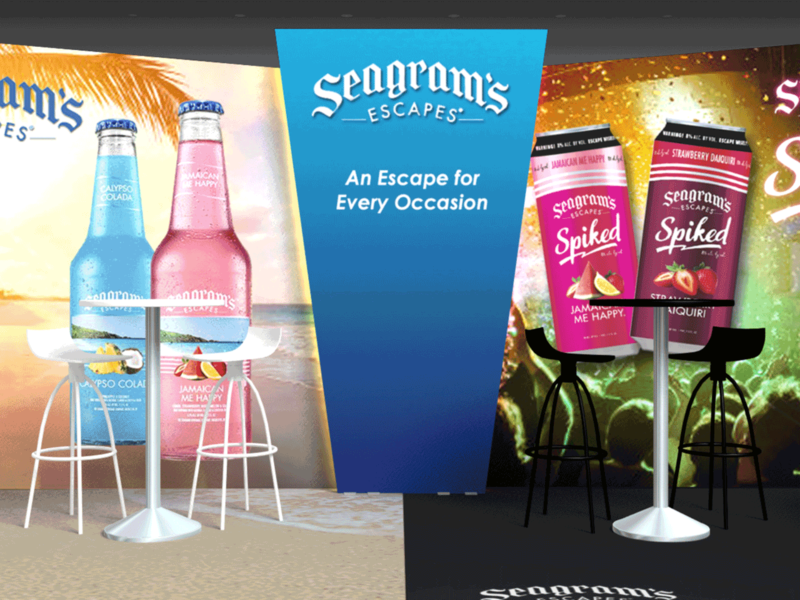 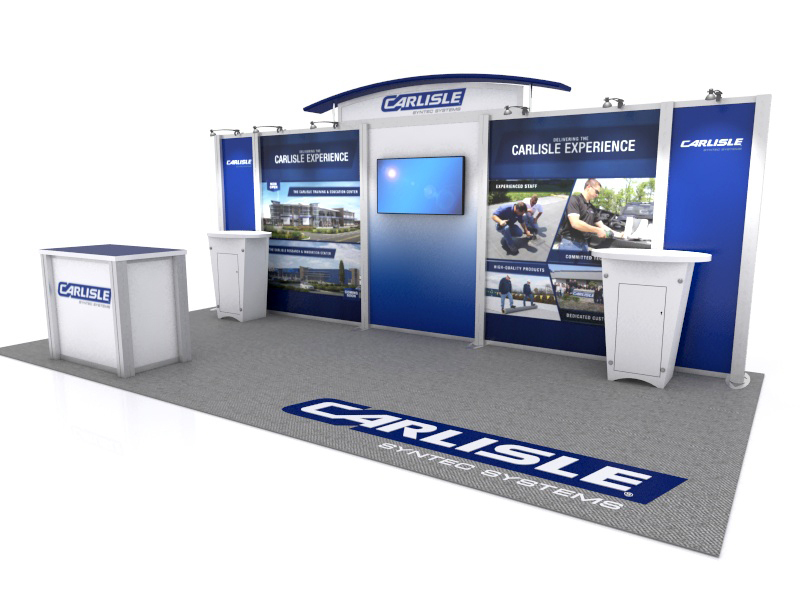 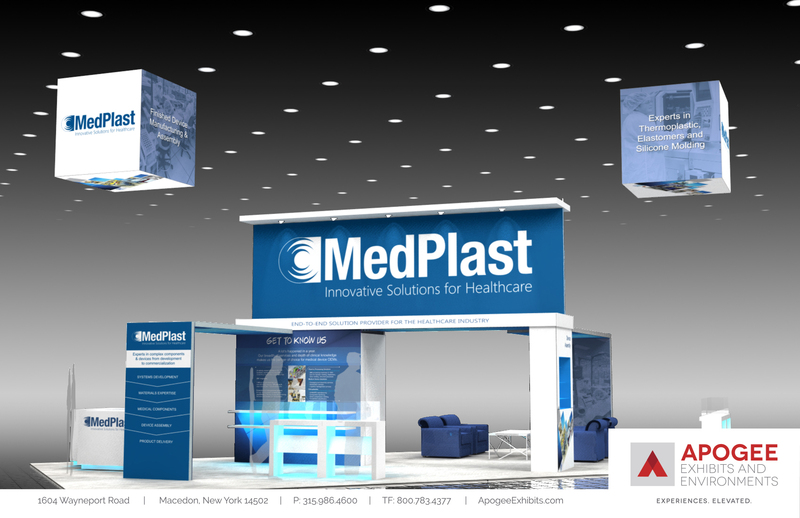 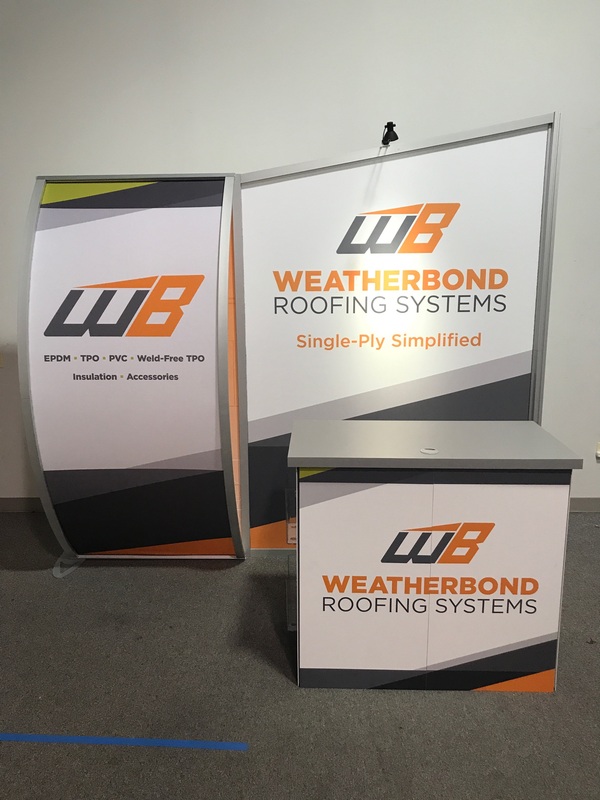 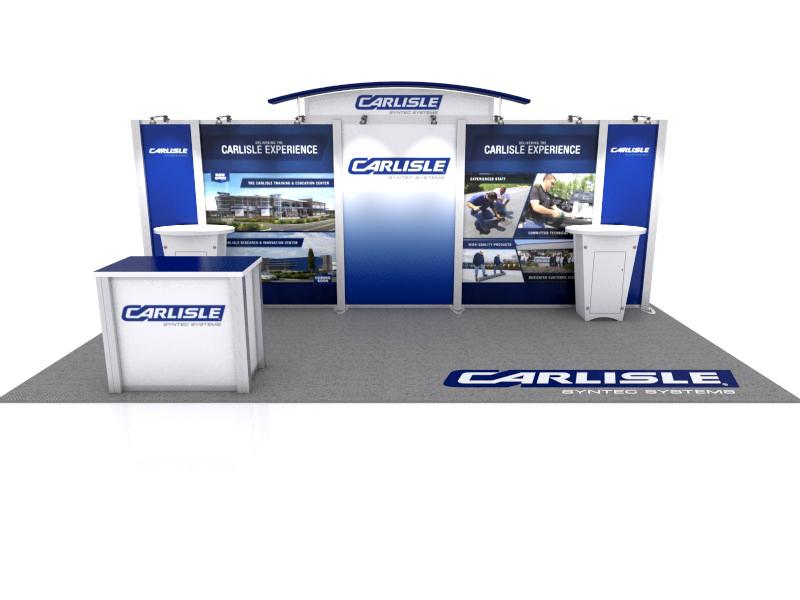 Modular and portable exhibits offer the flexibility needed in running an effective trade show program. 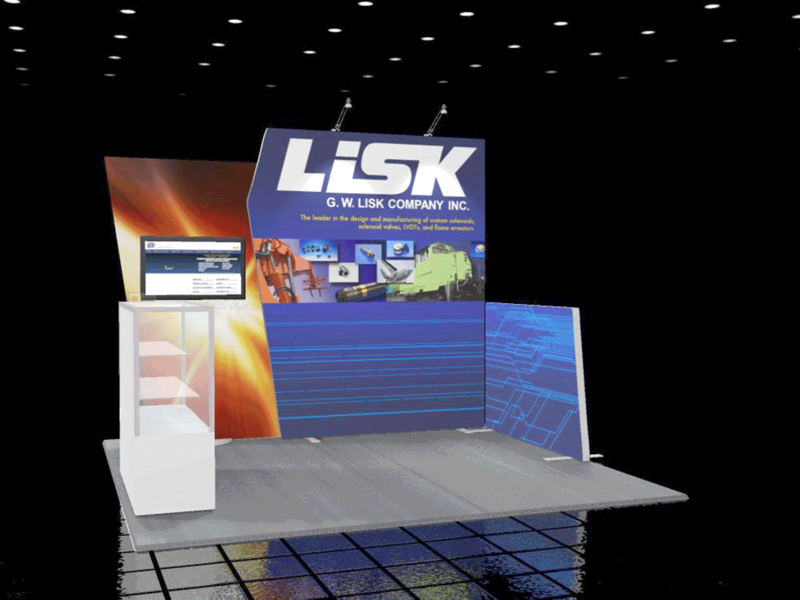 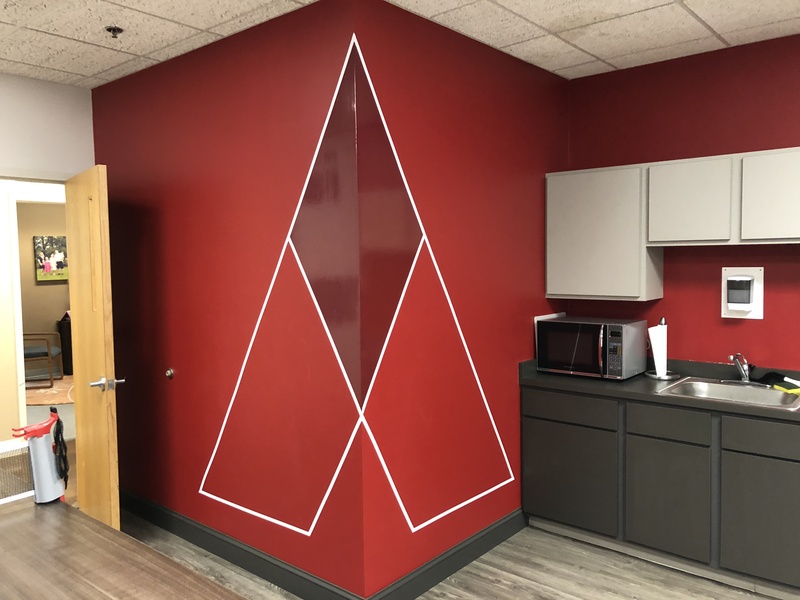 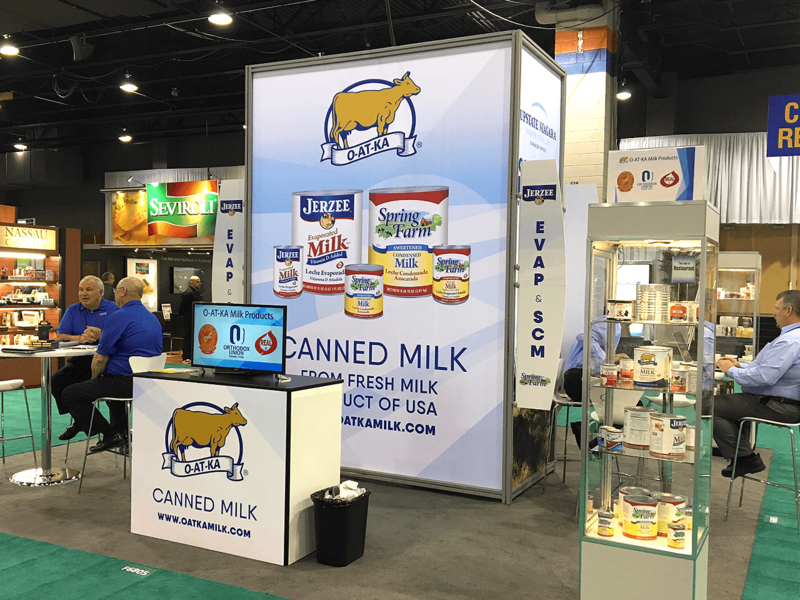 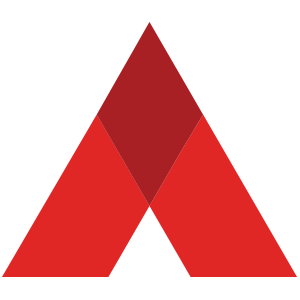 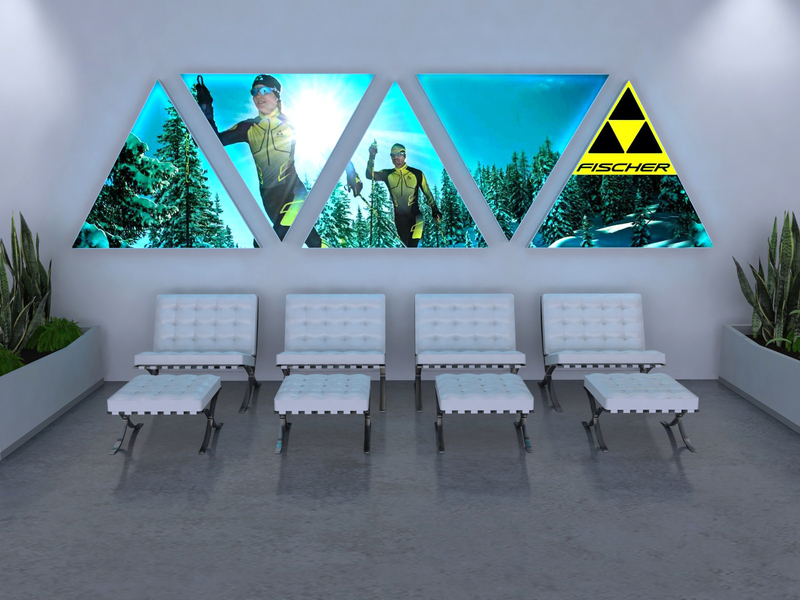 Ease of use, lower operating costs, and the ability to reconfigure from time to time offer advantages that other custom exhibits don’t. 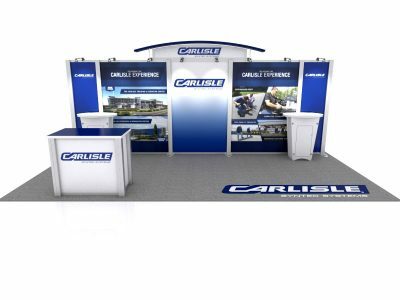 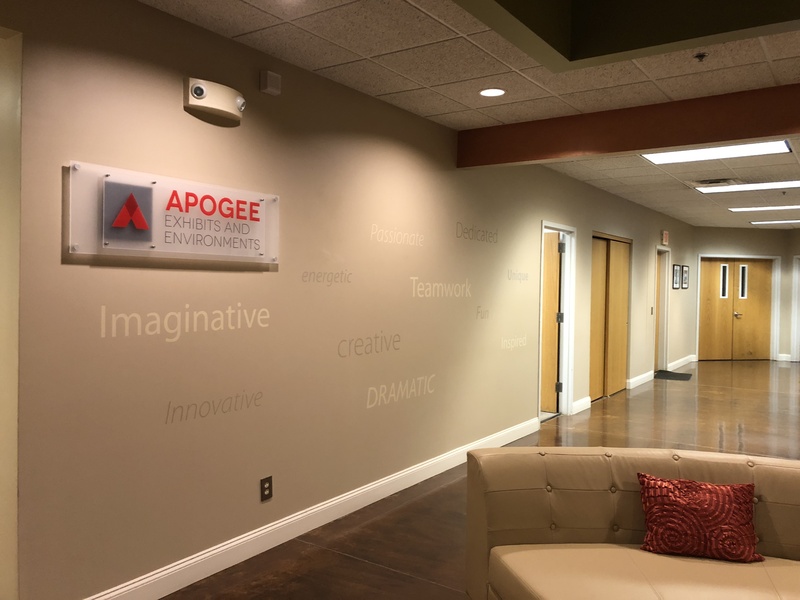 Browse our extensive online catalog of Portable and Modular Exhibits here.